Currently out of stock as of 1/15/17....please call to order. 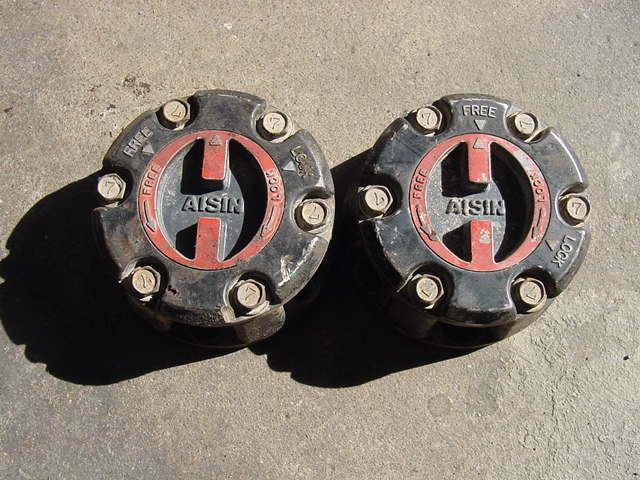 We offer good, used, vintage pairs of the the legendary Aisin hubs. 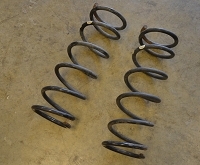 Aisin hubs are OE lockouts and are wildly popular with Isuzu enthusiasts the world over. These hubs are in working order and cosmetic condition varies. Please note: Rodeo platform does not use a hub after 2001 with axle shaft without OE drive flange.